. Parlow will become dean on July 1, 2016, succeeding Tom Campbell, who served in that role since February 2011. 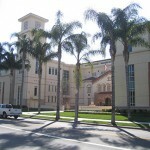 The Fowler School of Law will honor the generosity of Hugh and Hazel Darling Foundation by naming the law library in memory of its benefactors. 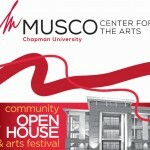 An arts festival for everyone at Musco Center on April 2.